PARKROYAL on Pickering is one of those hotels with a facade that catches your eye from a mile away and you wonder how nice it would be if you could stay just one night. And it’s an itch that can’t be scratched until you do eventually stay there. With an emphasis on eco and skyrise greenery, it does actually feel like your room might be floating in a suspended garden when you look out of your window see plants draping downwards from above. We certainly couldn’t get enough of our 1 night staycation at PARKROYAL on Pickering. 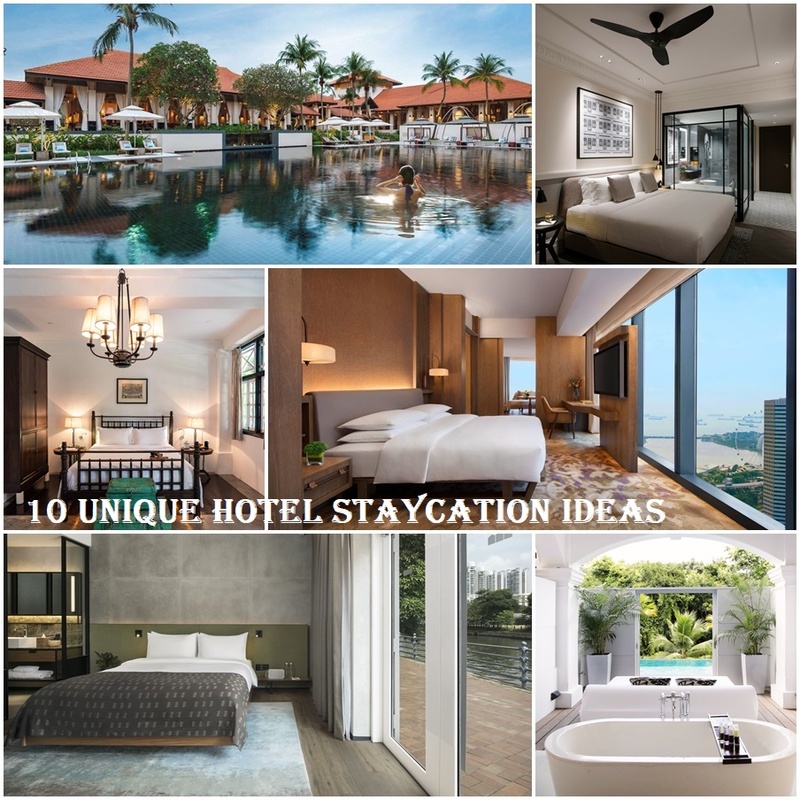 And with it being right smack next to Chinatown, I’d say go for 2 nights, so you have time to enjoy the hotel as well as the local flavours of Chinatown. Rates start from $288++ for entry level rooms. Don’t we all love a hotel with a bit of history? The building that the Warehouse Hotel now occupies was built in 1895 along the Singapore River as part of the Straits of Malacca trade route. At that time, the area was a hotbed of secret societies, underground activity, and liquor distilleries. 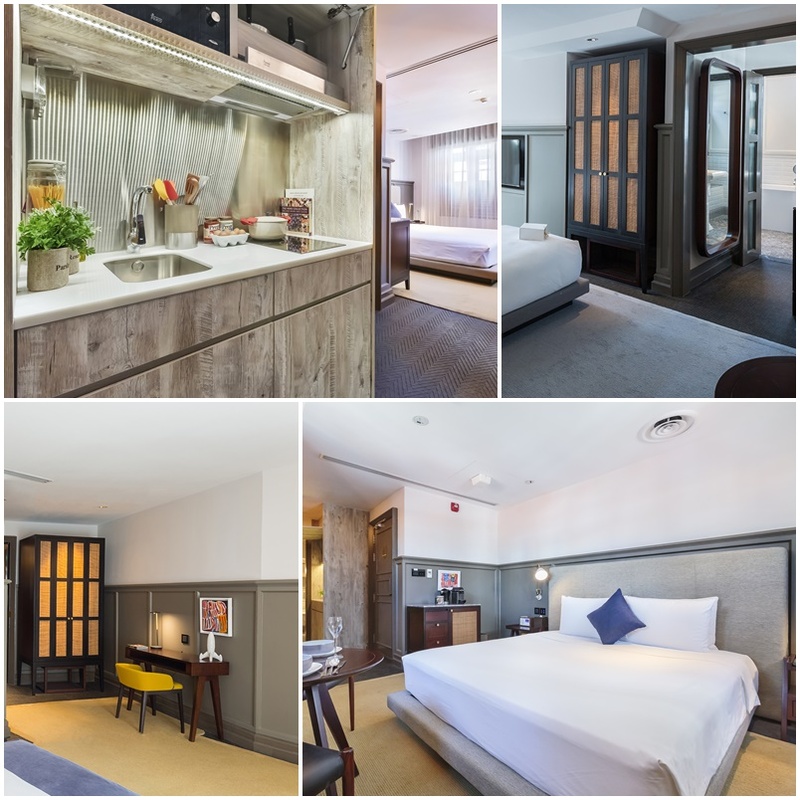 Since then, much has changed in the Robertson Quay area and The Warehouse opened in January 2017, boasting 37-room after a complete restoration. The rooms to check out are the rooms with the lofts (because lofts!) or the river view rooms. The river view rooms are on the ground floor and look out onto the Singapore River, providing a rare opportunity to be so close to the river. It is common for service apartments to have kitchenettes, but did you know that there is a hotel in Singapore that offers rooms featuring a well-equipped kitchenette? These special rooms at Ann Siang House are called culinary studios, and come supplied with cooking utensils from Crate and Barrel, Italian inspired ingredients (pasta sauce, pasta, olive oil, salt, parmesan cheese, eggs etc) and even a Le Creuset cast iron pot? Now I don’t know about you but there’s something quite romantic about a couple spending time together to cook for each other. Rates start from approx $256+ for the Deluxe room with the 21 Day Early Bird offer, or approx $400+ for the Culinary Studio. Villa Samadhi is nestled in the lush Labrador Nature Reserve, this tranquil and forested location could not be more different from that of bustling downtown Singapore. Nature, rustic-luxury and housed in a heritage building, this place exudes a unique charm. Even the rooms from the cheapest category look pretty spacious. Plus 4-poster bed and wooden tub, need I say more? Rates start from approx $253.19+ for the Crib. 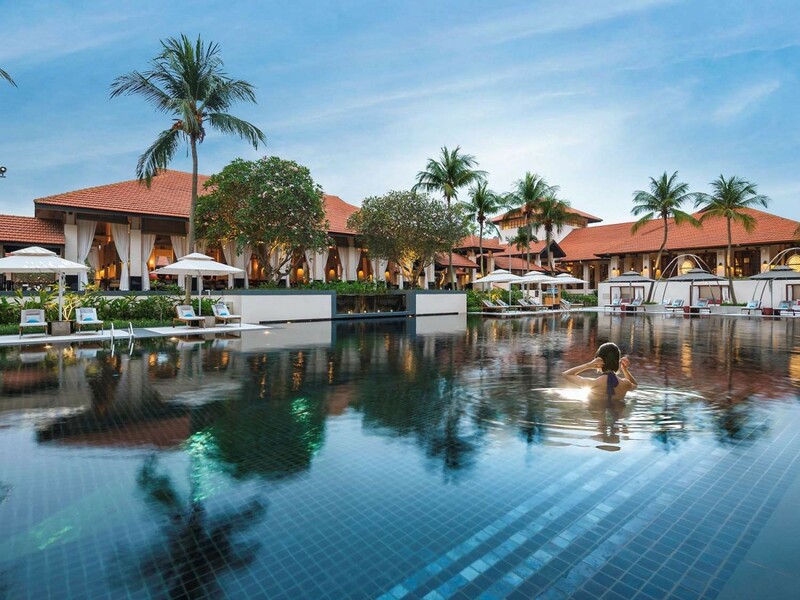 The Luxe Sarang rooms starts from $606+ and gets you your own private pool. This hotel is another new kid on the block, having opened only in December 2017. But what I really love about this hotel is how bright and cheery the rooms look. 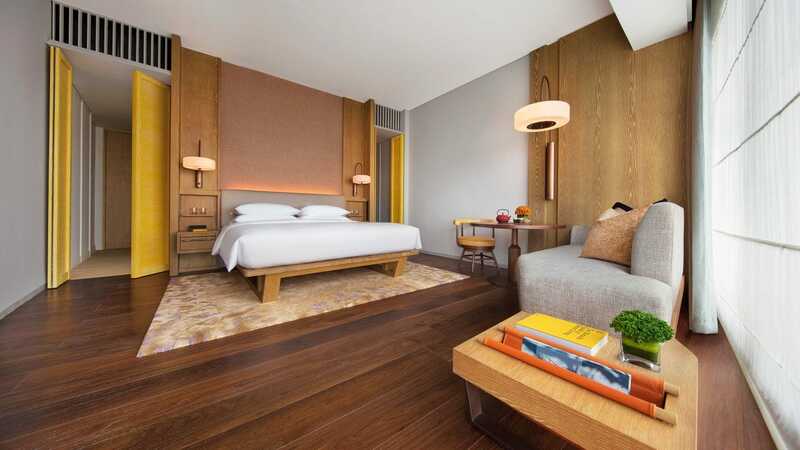 Each of the 342 rooms at Andaz feature organic, fluid spaces with warm russet and mustard tones. I love the wooden floors too which are partially carpeted. Some hotels go overboard in trying to get a lifestyle vibe, resulting in really garish and jarring rooms that I would not want to spend a minute in. But Andaz’s rooms, I wish my own bedroom looked like this. The hotel has recently undergone a makeover and aside from the rooms feeling brand new, you get to enjoy technological conveniences such as touch sensitive lamps, charging ports for smartphone devices and energy efficient ceiling fans. But what I really love about the new look is the cool and natural colour palette used as well as the cosy bay window to snuggle up with the special someone! And for the more adventurous people, the glass-walled bathroom…. Rates start from approx $230+ for the Deluxe room category. And if you can, go for the $600+ Oasis Junior Suite which features your own private rooftop jacuzzi. At the other end of the spectrum, you have The Capitol Kempinski Hotel Singapore, which is all about timeless elegance and luxury. 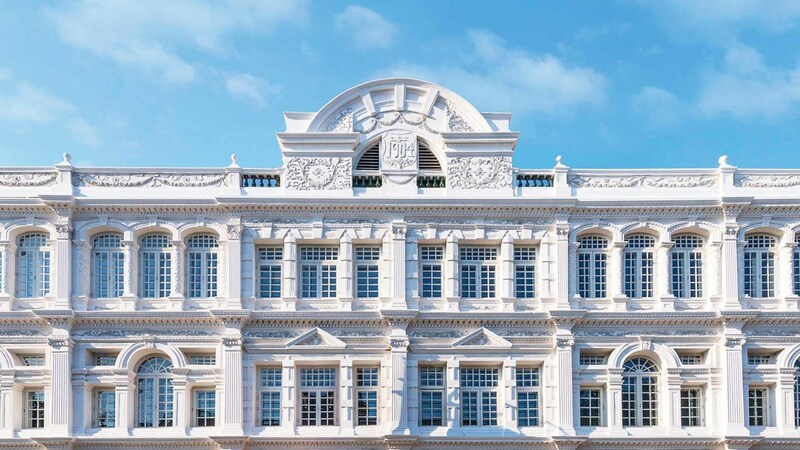 The Kempinski name is after all Europe’s oldest luxury hotel group and the Capitol building is one of Singapore’s beloved heritage buildings. The entry level room category offers 45 sqm of space, pretty generous for entry level. 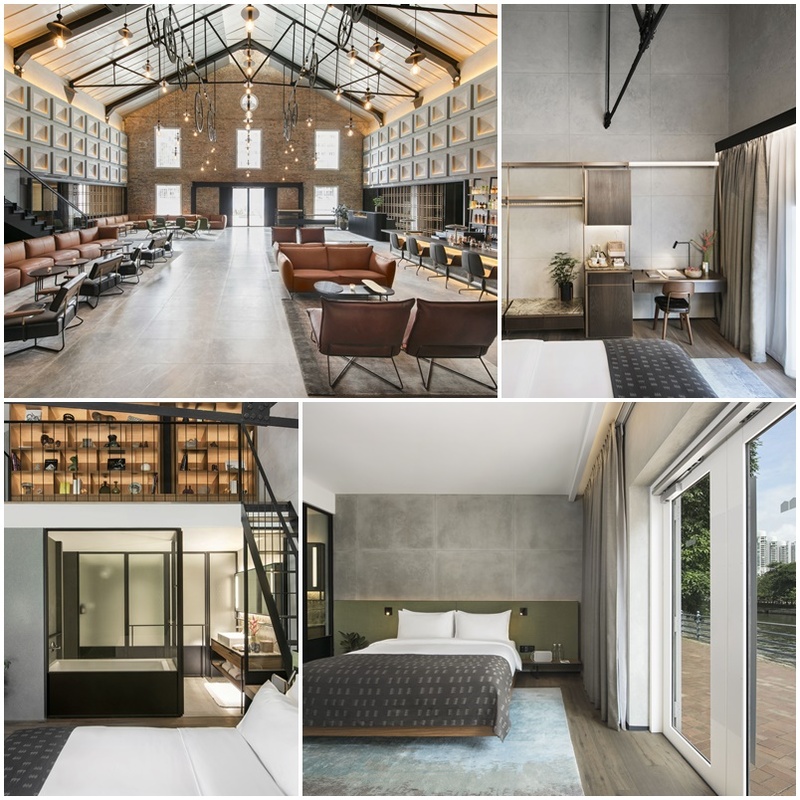 And in all eight room categories, guests can expect spacious living spaces including a luxurious bathroom with free-standing, deep-soaking bath, Sonos audio system, a generous work desk area, complimentary non-alcoholic beverages from the minibar etc. If a slice of European luxury is what you’re looking for, this is it. Rates start from approx $416+. I think staying at any hotel situated in Sentosa would be a lovely experience, simply because it’s Sentosa! As cliched as it sounds, Sentosa is an oasis away from mainland Singapore and I really do feel a holiday beach vibe whenever I’m here. 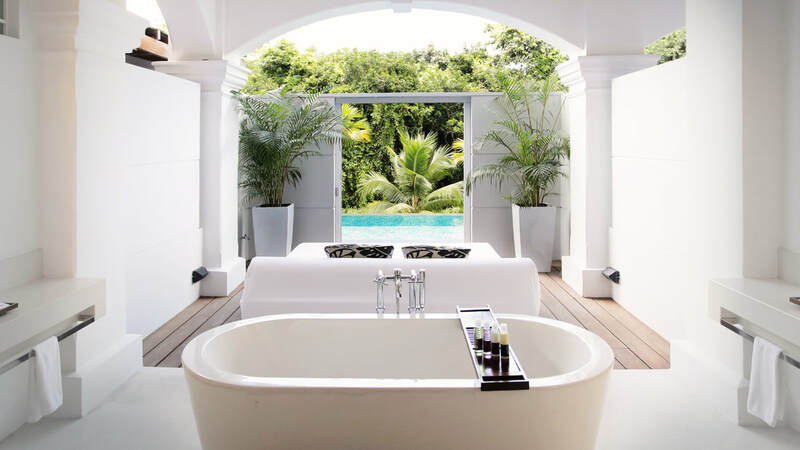 Amara Sanctuary offers rooms, suites, villas and even a mansion, but check out the Couple Suite in particular. The spacious 58 sqm Couple Suites have direct access to an infinity lap pool and jacuzzi, which is exclusive only to the rooms in this block. Rates for entry level rooms approx $260+. Rates for Couple Suite approx $455+. Here’s another Sentosa option. The rooms here embody Parisian refinement, lush textures, rich colours and French amenities. Touches of nature, from leaf motifs above the bed to orchid carpeting on hardwood floor help bring a slice of nature indoors. Check out the picture of the beautiful pool, does it not call out to you. And Sofitel Singapore is also home to the largest SO SPA in the world. SO, what are you waiting for? Pan-Pacific Singapore is another of those hotels that has it all. 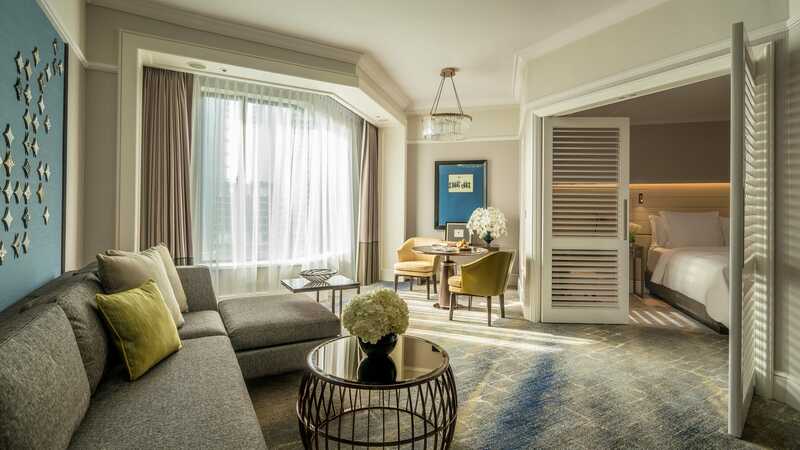 From beautifully appointed rooms, to a very pretty club lounge, a very popular buffet restaurant (Edge) and an equally popular and long-standing Chinese restaurant Hai Tien Lo, you’ll be hardpressed to find time to even leave the hotel. But if you do, the Marina Square Mall is interconnected to the hotel while Suntec City is just across the road. 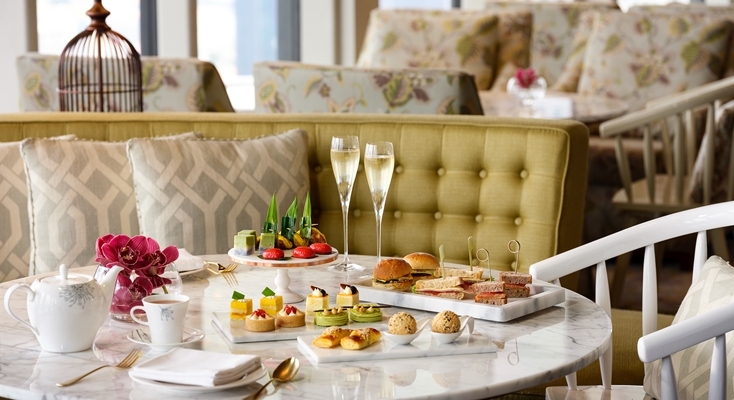 If you do choose to have a staycation at Pan Pacific Singapore, try to get access to the Pacific Club Lounge and you can just spend an entire day there going from champagne breakfast to afternoon tea and evening cocktails. It is touted as one of the better club lounges in Singapore. Four Seasons Hotel will always hold a soft spot in my heart because that’s where I got married several years ago! I chose to get married at the Four Seasons Hotel because of the floor to ceiling glass windows in the ballroom. Natural lighting and greenery while in air-conditioned comfort! I remember having an absolutely lovely time in the Executive suite that we were provided. I loved the decor so much and wished so badly our stay wasn’t just one precious night! The hotel has undergone a refurbishment and the rooms have been updated, but what has certainly not changed is the hospitable and friendly staff. Rates start from approx $335+. Photo Credit : All photographs are courtesy of the respective hotels.